There are two Beelink GT1 models; the basic, with a smaller Ram of 2GB and the Beelink GT1 Ultimate with a larger memory of 3GB. The custom ROMs available can be used in both models. Beelink in the GT1 Ultimate model is using 2 Clipset, 6255 and 9377. That is, there are two lots which stand out from the S/N you see written at the bottom of the device. The latest versions currently available are 709NO and 709DO. Within only a few months, Beelink GT1 Ultimate became one of the Flash Sale Android TV Boxes. It’s one of the most reliable, with DDR4 memory that we rarely come across in Android TV Boxes. This is the reason several developers have built Custom Rom for this. The most well-known are Magendanz, Tillaz, and Alvatec. Custom Roms are made to improve one’s Android Tv Box experience when it comes to operation, menus or factory software. They may be used to experiment with the factory software of his device if you’re not happy with it. Custom Roms can remove unnecessary data and may add other, more useful. Please find them in the freaktab forum. English knowledge is necessary because you have to register in the forum in order to have full access, read the threads as well as download the necessary files. There are Roms suitable for both clip sets, and others that are only good for one or the other S/N. So, please make sure that you select the appropriate ROM for your own Beelink GT1 Ultimate. Interestingly, the latest Alvatech Roms are based on Beelink’s latest software releases, with some data-adds that work seamlessly and don’t increase the temperature of your TV Box. Note that most Chinese TV Boxes out there are rooted (unlocked), so they can’t play Netflix, Novago or Otego. In order to play these specific apps, you’ll have to unroot them. 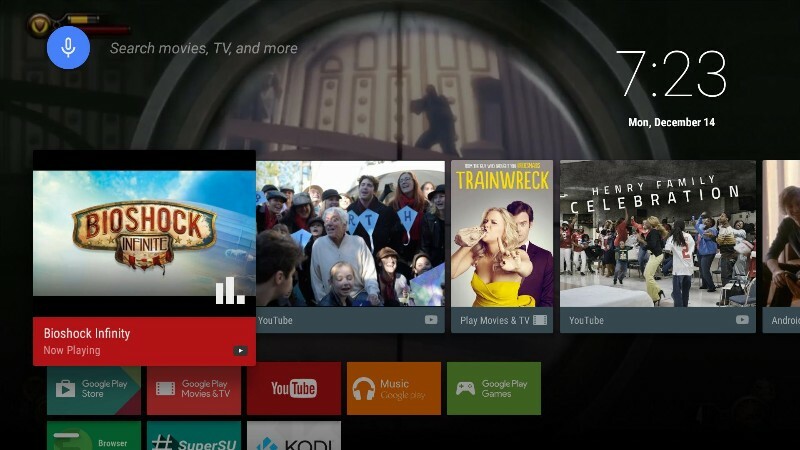 We’ve described how to unroot our Android TV Box in this guide. However, there’s also a Beelink Rom that is already unrooted; please find it here. This ROM comes in the Android 6.1 version, though. As far as the Ultimate Models are concerned, they appear as if they have a memory of 2GB instead of 3GB. Nevertheless, it has been confirmed that these models can run Novago and CosmoteTVGO applications without problems. Rom installation ways are mentioned in this article. To avoid bricking, be extra cautious when selecting Custom ROM. In case your TV Box becomes bricked, you should follow this guide to restore it. Special thanks to Manos Kost.